With only weeks left until recreational cannabis is legalized in Canada, this province has a lot left to sort out - while getting a lot of heat for its decisions so far. 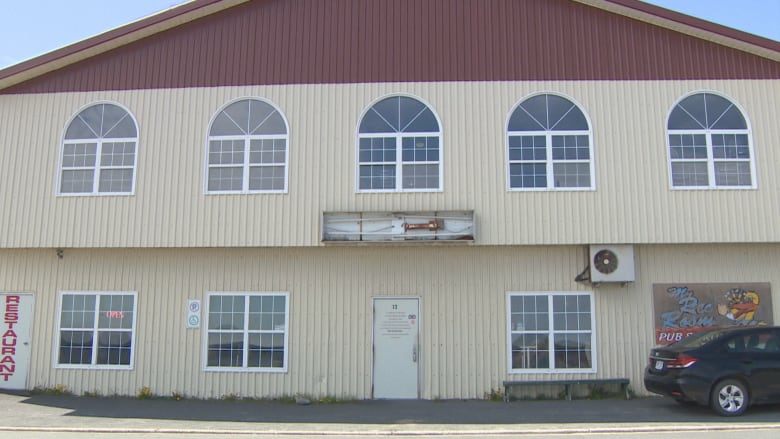 One disgruntled businessman in Clarenville is upset his application to be a licensed cannabis retailer was denied — and says the province is handing a lucrative industry to mainland corporations. "Basically Newfoundlanders got screwed here. This went, all this billion-dollar industry is going to go outside of Newfoundland now," says Newfoundland Puffin Co. owner Paul Newman. "And it should have been kept here in the province." Newman said he opened his head shop in April in hopes of becoming a licensed legal cannabis retailer when recreational marijuana is legalized in Canada this summer. "We applied, and we got denied. And I think, as most Newfoundlanders know, shops like us around Newfoundland, we got boycotted by the NLC and our provincial government." The Newfoundland and Labrador Liquor Corporation is tasked with overseeing legal marijuana sales. When asked what Newman meant by "shops like us," he said, "hemp stores, basically, and stores that are set up for dispensing cannabis." Newfoundland Puffin Co. sells a variety of products including electronic cigarette supplies, pipes and bongs for smoking weed, but no actual marijuana. Newman said he wasted his time and $1,000 applying to the NLC and is not interested in trying again, although the Crown corporation said it offered to review Newman's application with him – and any other failed proponent. The NLC said it received 86 proposals and approved 24 based on a strict scoring system involving a proponent's profile and business plan; social responsibility, safety and security; and physical store design and layout. Ontario-based Loblaw won 10 of those licences, and the province signed a production deal with Canopy Growth, another Ontario-based company. "Ontario, mainland corporate companies are coming in here, and they swept – or pulled the rug out from under Newfoundland's feet and took this billion-dollar industry," Newman said, adding that small, locally-owned businesses like his should have the bulk of the contracts. 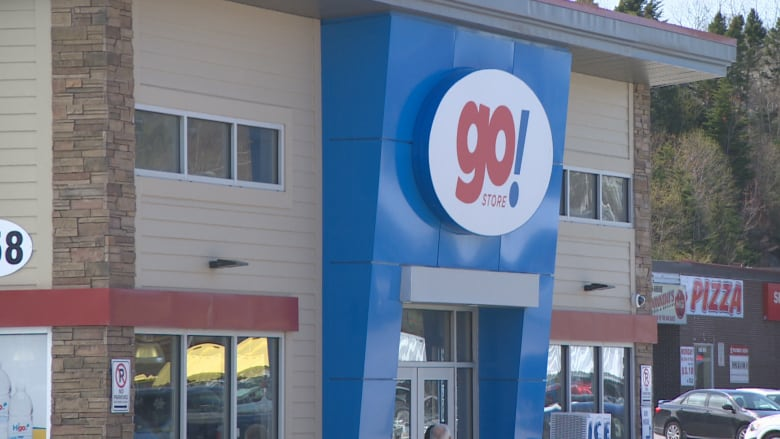 An Esso gas station owned by a Nova Scotia-based company and a lounge owned by a long-standing Clarenville businessman were approved to sell non-medicinal cannabis in the area. "We get a lot of customers coming in here that want to buy cannabis from a store like this, they don't want to go to a gas station," said Newman. He also pointed out that under the NLC's rules, a lounge can't sell cannabis, which is true. A spokesperson for the liquor corporation said the lounge owner gave him permission to clarify that the business will stop selling liquor if it gets a cannabis licence. He also said the NLC is moving through the second stage with 23 potential retailers. A second request for proposals for stores in six parts of the province where the NLC either didn't get an application, or didn't get one that met its criteria, closes June 21. A search for proposals to set up a call centre is also underway, as the NLC believes there will be an influx of calls from people with questions about buying cannabis in stores and online. Paul Newman is hoping consumers will support the few local retailers and send a message to the NLC and the provincial government. "What we're going to do now is boycott our Dominion, cannabis retail stores. Boycott your Canopy Growth, and boycott your Esso gas stations." 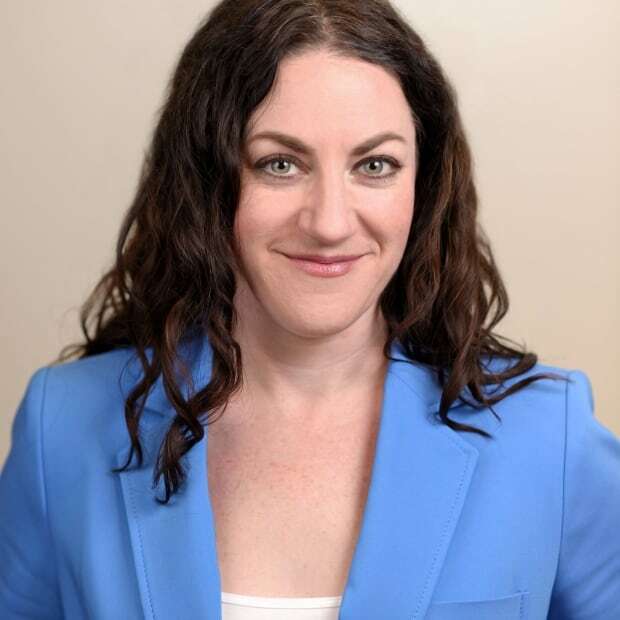 Meghan McCabe is a journalist who works with CBC News in St. John's.